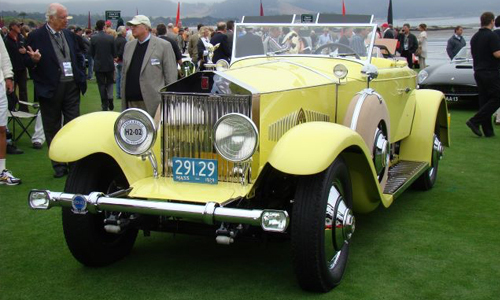 The Cincinnati Concours d’Elegance is a nationally recognized car show that highlights some of the most spectacular automobiles and motorcycles of all time. 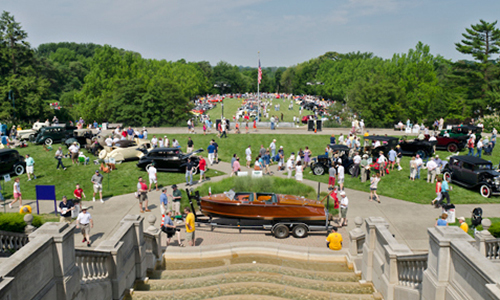 Ault Park offers one of the most beautiful settings for a Concours in the country. 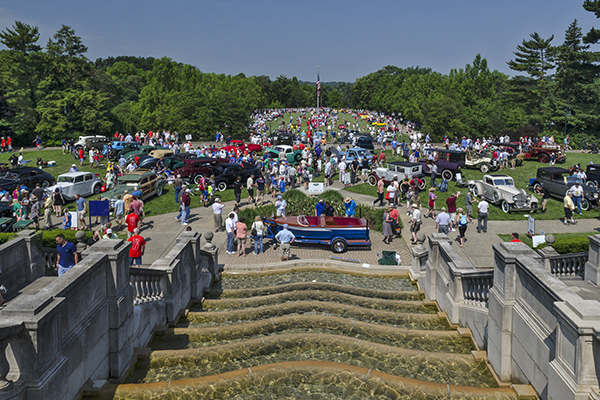 Cars are displayed in the formal gardens of historic Ault Park, with a classic pavilion overlooking the show field, hosting an automotive art show, brunch and beer garden. 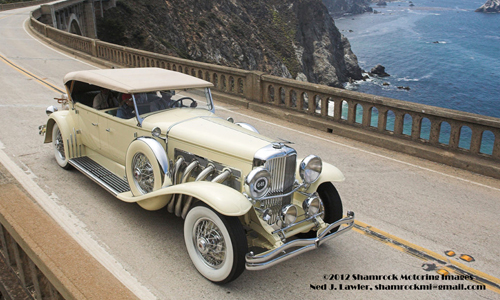 A weekend of social functions and a casual road tour precede Sunday’s Concours. 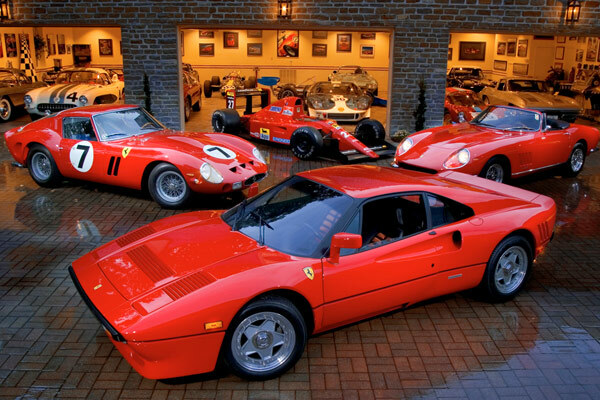 This exciting evening event presented guests with exquisite cuisine at a spectacular automobile collection. Attendees gathered at Historic Mariemont Square for an informal car display, then departed for a scenic drive and tour of Cornfield Customs. 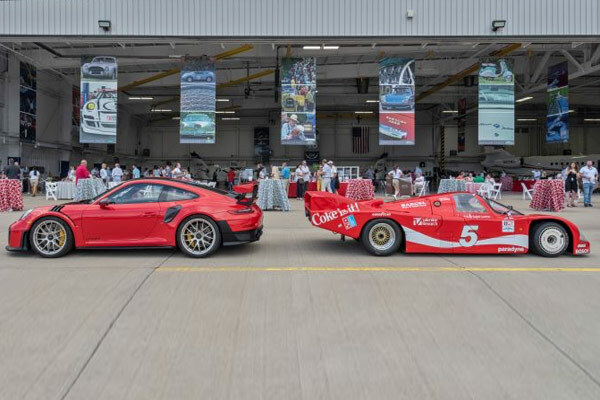 Attendees enjoyed wine, beer and spirits, gourmet hors d’oeuvres and a silent auction during this event at Cincinnati’s historic Lunken Airport. Our flagship event featured exceptional antique, vintage and modern automobiles and motorcycles in picturesque Ault Park. 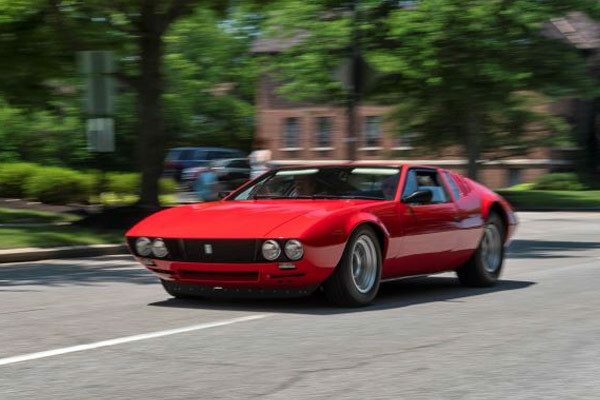 Cincinnati Concours d’Elegance proceeds benefit the Arthritis Foundation’s juvenile arthritis programs and services helping local area children and their families. Supporting 300,000 families living with juvenile arthritis.